Edition of 133 hand-numbered copies issued in used sleeves with sheets glued on front and back. 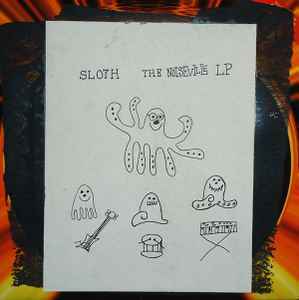 Front cover says "Sloth The Noiseville LP." Back cover says "Love is the Law, Love Under Will" is hand-numbered with silver ink.